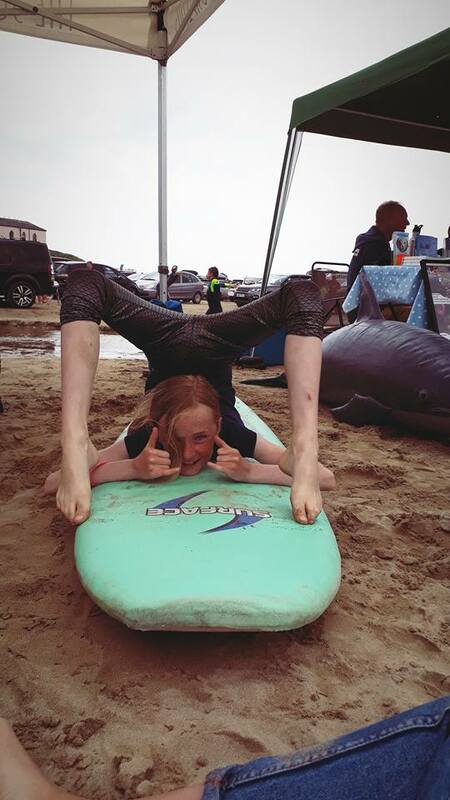 On Thursday 31st May 2018, the North Cornwall Project headed to Polzeath Marine Discovery Day, for a day of sun, smiles and spreading the word of Surf Therapy. 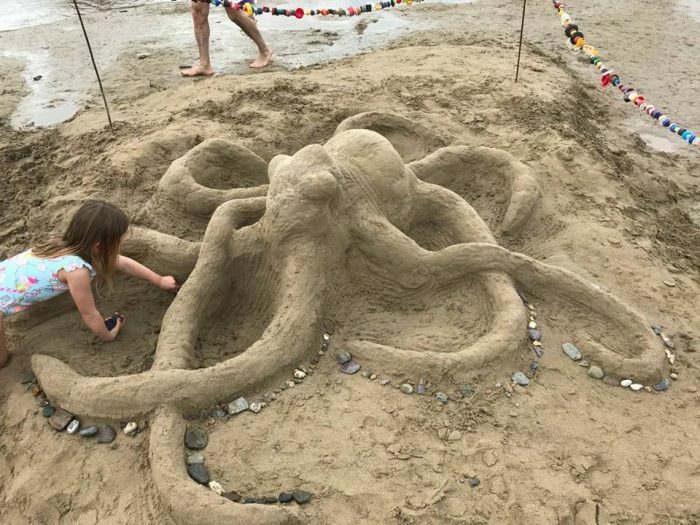 The event is an annual FREE event, which is hosted by Polzeath Marine Centre and National Trust South West during May half term. 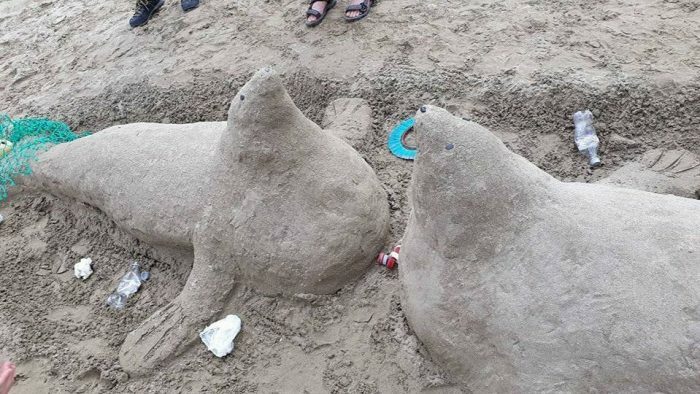 There was a vast range of activities on offer throughout the day, which included: sand sculpture competition (Harry and Meghan the kissing seals won this! ); a rockpool ramble; a dolphin rescue and lots lots more. 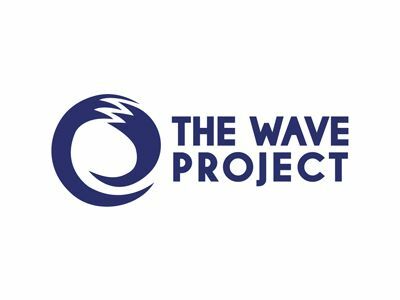 The Wave Project had our own a stall too. Kids and adults alike tried out our Pop-Up Challenge to see how many Pop-Ups could be achieved in 1 minute; which Charlie won! 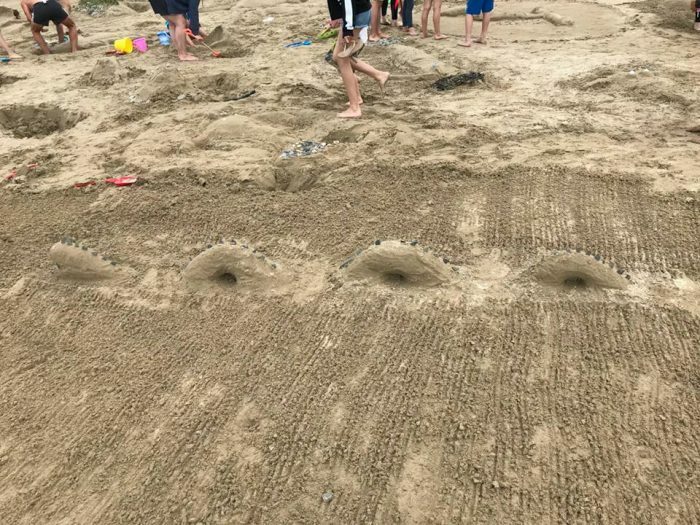 We also ran a Lucky Dip with prizes including: wristbands and car stickers as well as top prizes from Surfdome including pink sunnies; a Quicksilver t-shirt and a Rusty cap. New trends were started with our wristbands being worn as anklets! 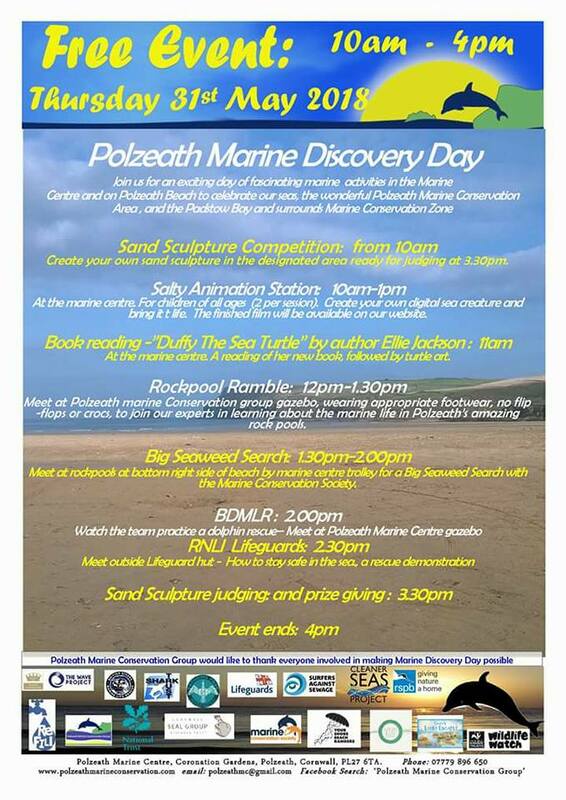 A huge thank you to all the community partners involved especially Sarah from the National Trust and Vicky from Polzeath Marine Centre and all the volunteers who helped set up and deliver on the day. A shout out to the Allens, Reiner and everyone who took part in the activities on offer and/ or donated. Do you know of an event you think we should get involved with in North Cornwall?